How Do I Enable Access to Multiple Companies for CPA Jr Role? How Does Inclusive / Exclusive Button Works? 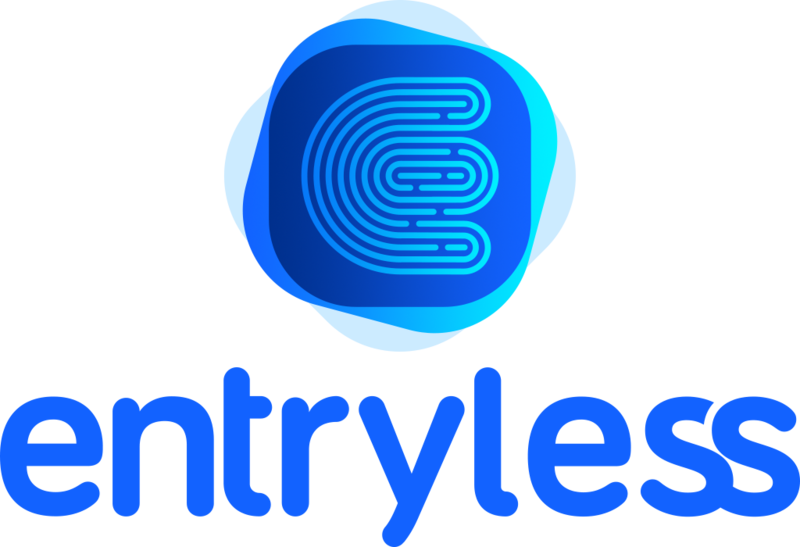 Is My Information Secure on Entryless? How Many Companies Can I Add? Are My Companies' Files Stored Separately? The communication, information and files you submit to us via our website are always encrypted using a secure connection using 256-bit SSL encryption (same level of encryption used by leading banks).